Nanjinia Wamuswa reports in the 9 November issue of The Standard that a group of women in Ukambani have embarked on a project to turn hundreds of acres of scrubland into a treasure trove – akin to the tea plantations in Kericho. The 300 members of the Solace Women Group from Mtito Andei have isolated a plant relatively unknown locally, moringa, whose leaves, fruits and roots will hopefully pull them out of poverty and stem some diseases in the villages. Solace expects to train 3,000 farmers on moringa farming, develop 20 tree nurseries, establish a processing and packaging plant, create six collecting and curing centres, and open up six modern marketing outlets, in the next couple of years. 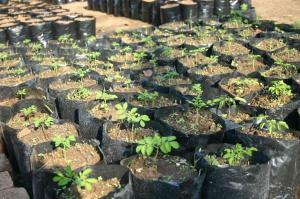 Already some farmers have moringa plantations of about 50 acres on their individual farms. 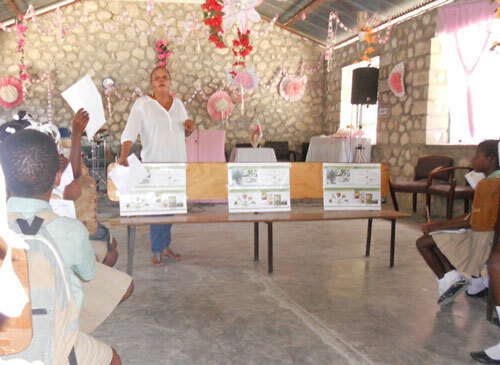 The project has drawn the interest of Government agencies and non-governmental organisations. African Medical Research Foundation (Amref) and the Agricultural Sector Coordination Unit (ASCU), a facility that coordinates the agricultural sector towards the implementation of the ten-year Agricultural Sector Development Strategy, have assisted the women to pursue their dream. ASCU’s assistance was channeled through the Innovation Fund for Agriculture and Agri-Business. 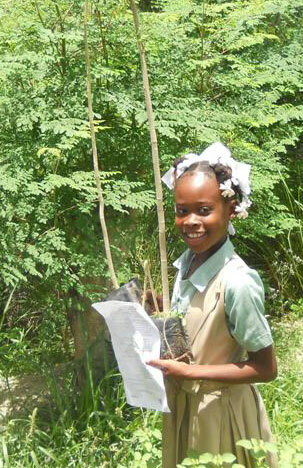 Imagine Rural Development Initiative reports in the November 2010 issue a plant 40,000 Moringa trees in the next 24 months. 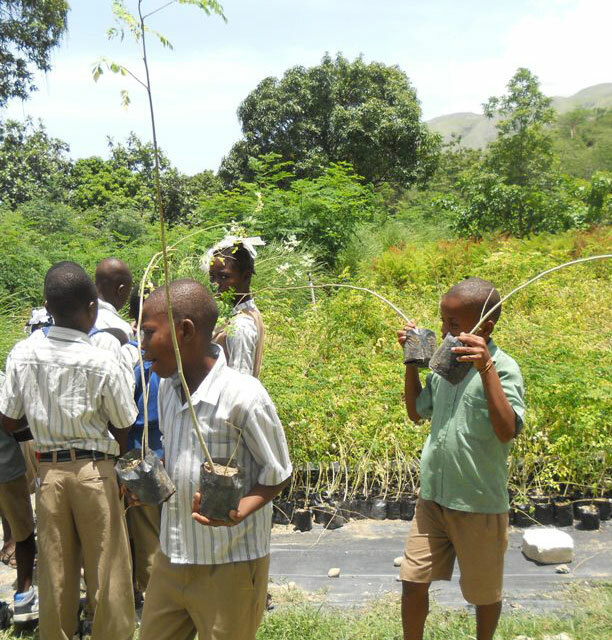 A test program has been started to test program to develop the best process for planting a germination of the Moringa seeds. 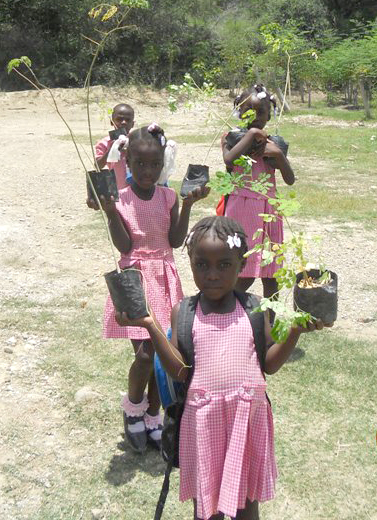 A program of seed procurement has also been established to obtain additional seed pods for planting. This recipe comes courtesy of Jennifer Concepcion of the Philippines. Use this as a tasty side dish with any compatible entrée. With seafood entrees, use shrimp, with meat entrees use pork, beef or chicken for the meat portion of this recipe. 1 cup of beans, mongo beans are used in the Philippines but you may substitute, baby limas, red beans or pintos. Boil the beans until tender. While the beans are boiling, sauté the onions, garlic and tomato. When beans are tender add the tomato, onion, garlic to the beans. Strip the Moringa leaves from the stems, remove any excess stems from the leaves. Add fish sauce. Add fresh Moringa leaves. Salt and pepper to taste. 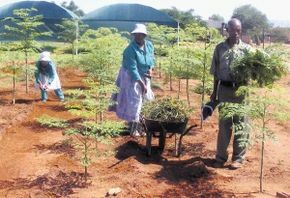 PRODUCERS of the Moringa medical herbs in Limpopo are planning to distribute more than 5,000 plants in a bid to fight malnutrition in the country. This comes after the producers won the national Female Farmer of the Year Award at the weekend during the annual awards ceremony held in Eastern Cape.Sedikong sa Lerato Community Transformation’s managing director, Mavis Mathabatha, said the project had gained support locally and internationally, with the United Nations also recognizing their products. The Manila Times is joining the trend in the Philippines of sharing the many benefits of Moringa in terms of nutrition, medicine and health. An article published today refers to grandparents telling children about Moringa’s benefits, and that today people are discovering that those claims were right. 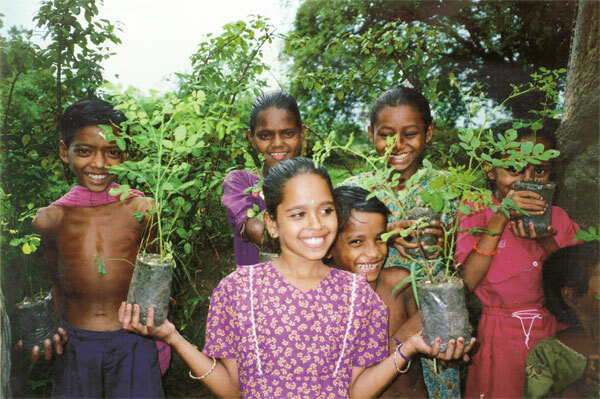 Anyone interested in Moringa recipes can find several from India on the Trees for Life website: Moringa recipes from India.